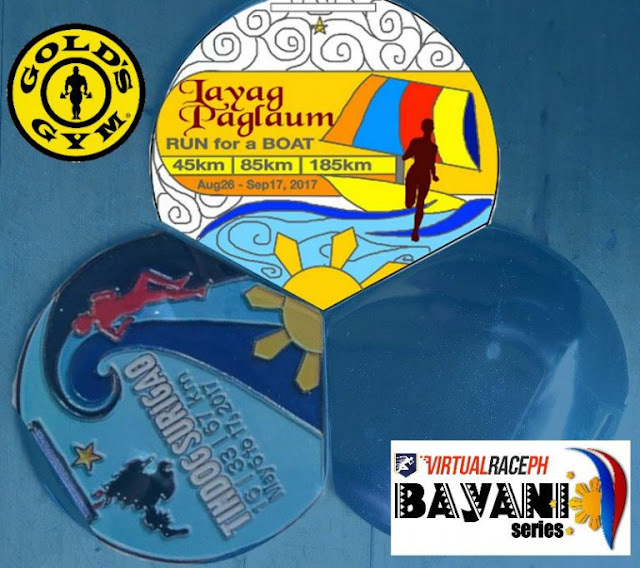 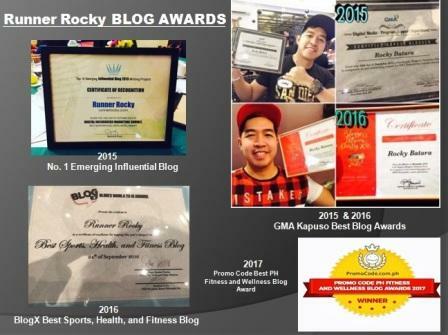 Home / Bayani Series / Layag Paglaum: Run for a Boat / Teaser / Virtual Race / Virtual Race Ph / Virtual Race PH Road to Spartan / Virtual Race PH Spartan Challenge / Virtual Race Teaser: Are You Ready to Complete Your Second Medal for the Bayani Trilogy? 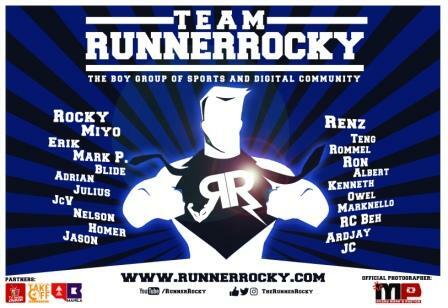 Virtual Race Teaser: Are You Ready to Complete Your Second Medal for the Bayani Trilogy? 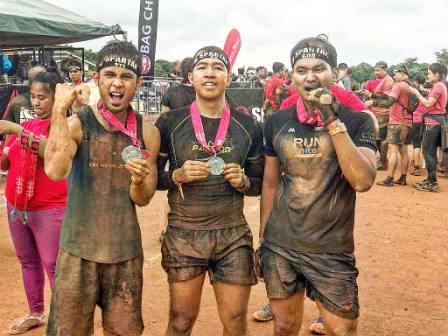 As the most challenging Virtual Race dubbed as the Spartan Challenge on-going for the whole month of July, get ready for another exciting edition of Virtual Race coming on the month of August 2017 that will complete the second leg of the Bayani Series. 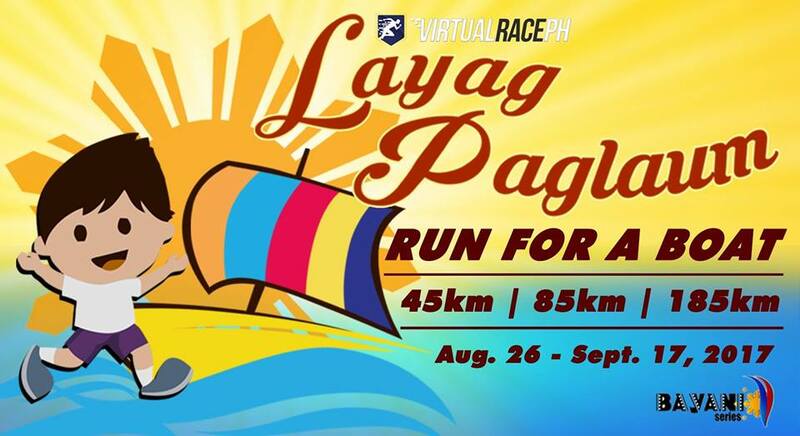 Yes, after we helped the victims of the earthquake in Surigao via the Tindog Surigao, the Leg 1 of the Virtual Race PH's Bayani Series, here comes the "Layag Paglaum," a run for the boat! 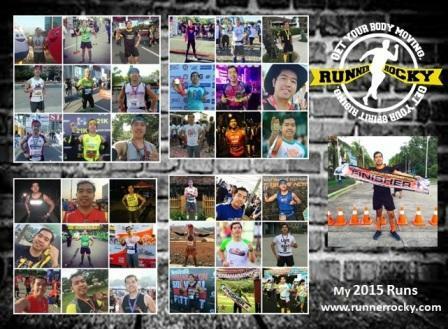 This Virtual Race will run from August 26 to September 17, 2017 with distances of 45K, 85K, and 185K respectively.